Super Hot!!! Adorama has a great deal on the Refurbished Nikon D7200 Digital SLR Camera Body for only $769.99. It is free shipping and with 90 days manufacturer’s warranty. 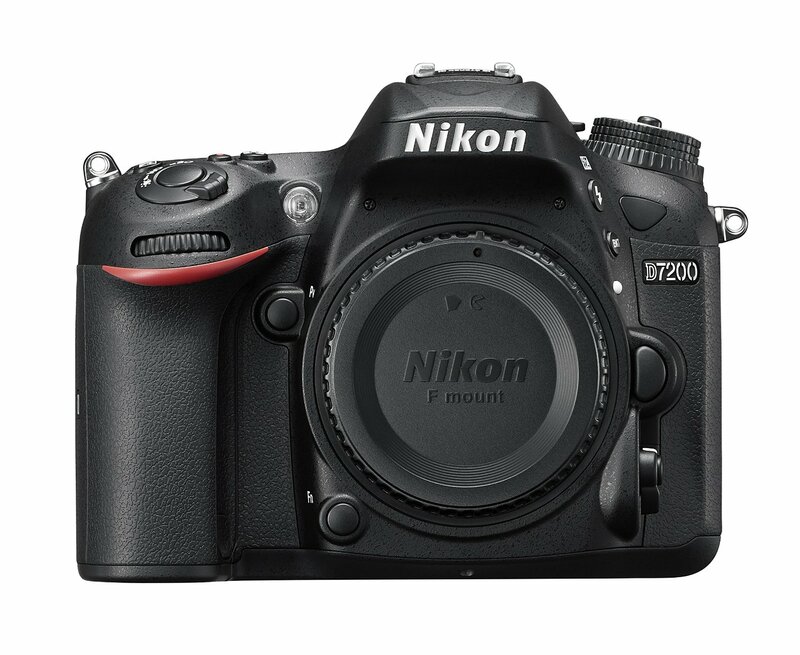 This entry was posted in Hot deals and tagged Nikon D7200 deals/ cheapest price on January 29, 2016 by admin. 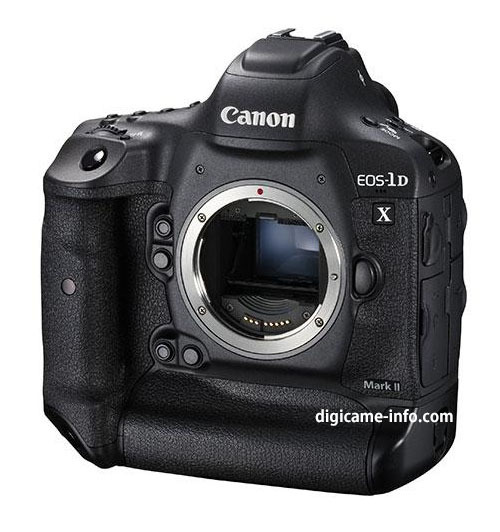 First Images of Canon EOS-1D X Mark II Leaked! This entry was posted in Canon Camera and tagged Canon camera, Canon EOS 1D X Mark II on January 29, 2016 by admin. 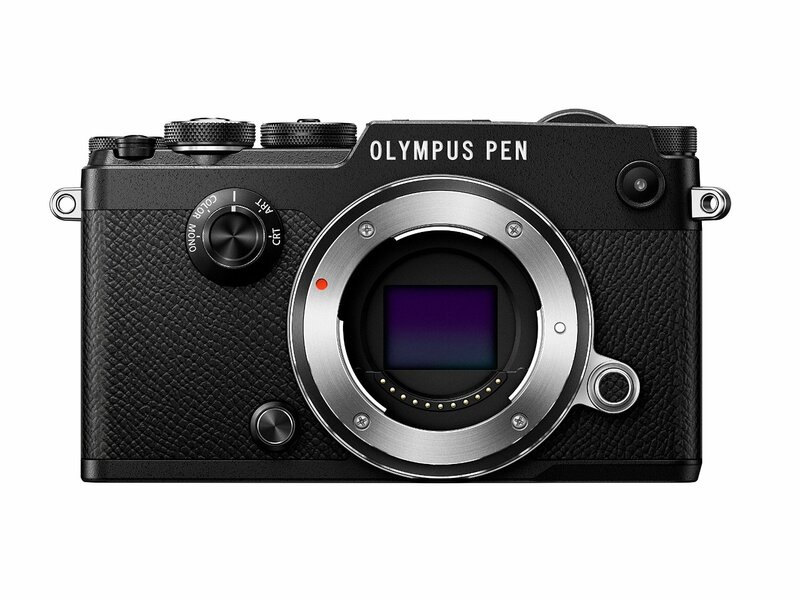 Olympus PEN-F was officially announced several days ago and now it is listed as the best selling mirrorless cameras in US, just behind the first Sony A6000. This compact system camera is available in Black and Silver. The shipment will be on March 11th, 2016. 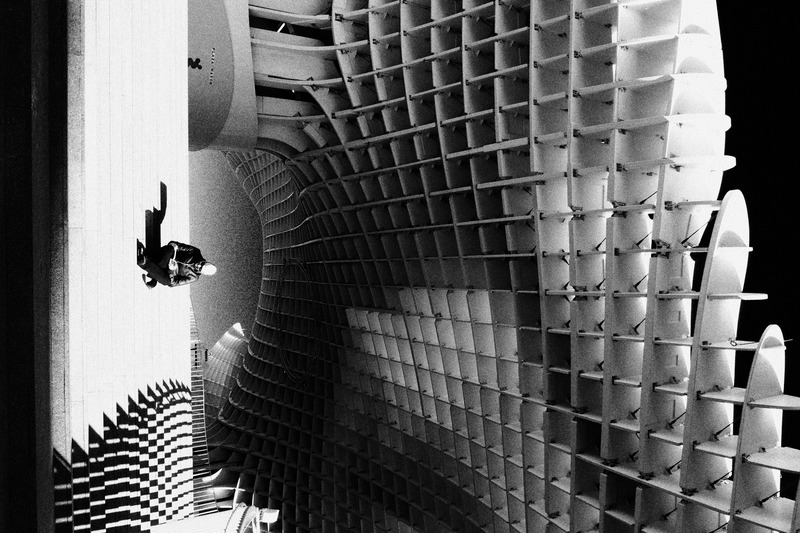 This entry was posted in Olympus camera and tagged Olympus camera rumors, Olympus PEN-F on January 29, 2016 by admin. Canon EOS 80D is coming! According to the latest rumors from CR2, Canon EOS 80D will be officially announced at CP+ Show in February in Japan. This entry was posted in Canon Camera and tagged Canon camera, Canon EOS 80D on January 29, 2016 by admin. Super Hot!!! Getitdigital (99.5% Positive Feedback) has a great deal on the brand new Canon EOS 70D for only $649.00. 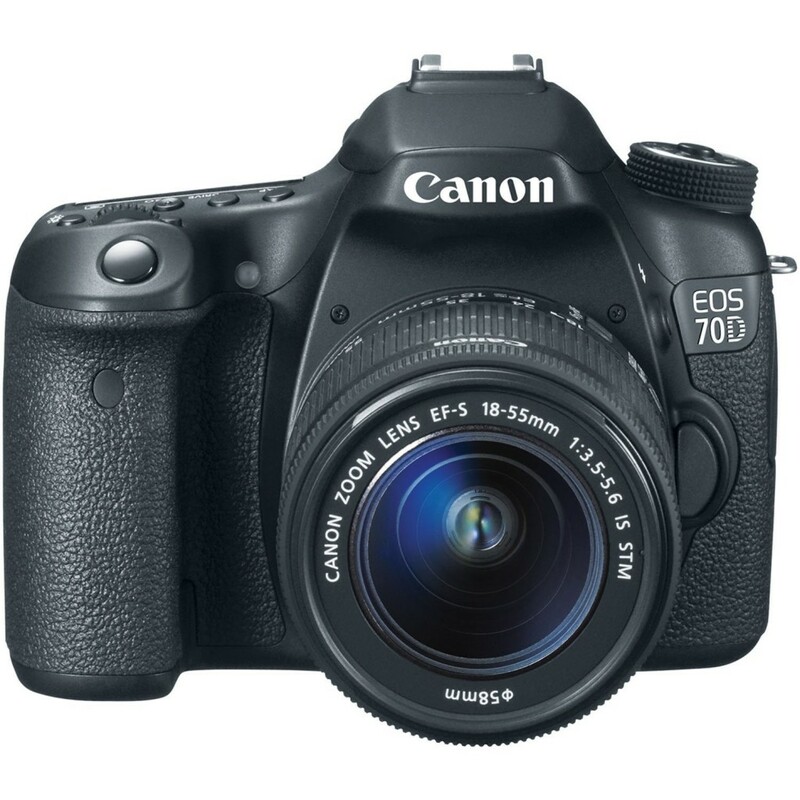 This entry was posted in Hot deals and tagged Canon camera deals, Canon EOS 70D Deals/ Cheapest price on January 28, 2016 by admin. This entry was posted in Nikon Camera and tagged Nikon Camera, Nikon D5300, Nikon D5500 on January 28, 2016 by admin. 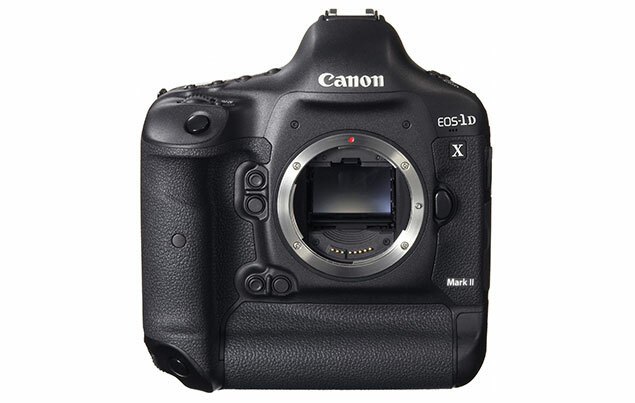 According to the latest rumors from CR2, the upcoming Canon EOS-1D X Mark II will be announced next week (first week of February),probably on February 2, 2016.! This entry was posted in Canon Camera and tagged Canon camera, Canon EOS 1D X Mark II on January 28, 2016 by admin. 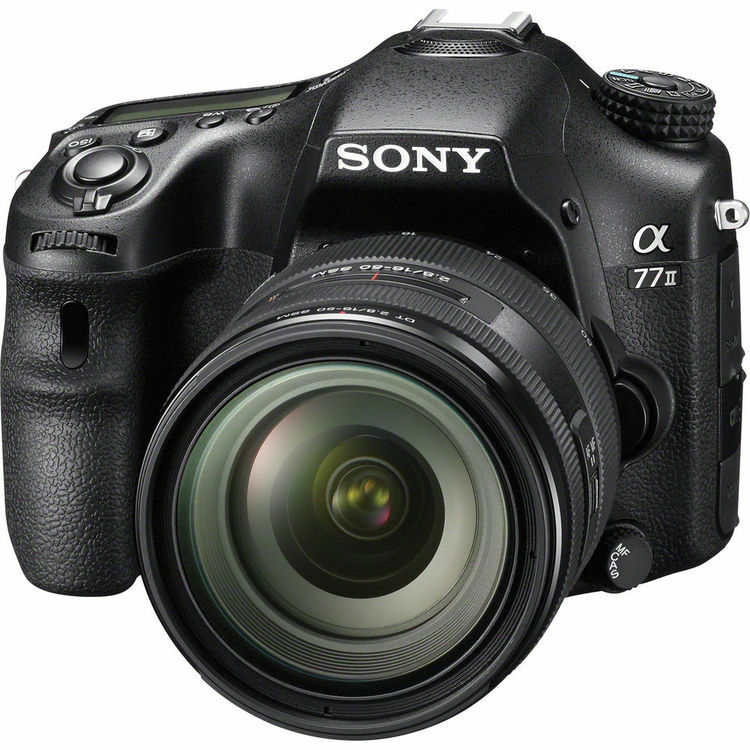 This entry was posted in Hot deals, Sony camera and tagged Sony a77 II deals/ cheapest price, Sony camera deals on January 28, 2016 by admin. Olympus PEN-F has just been officially announced. This compact system camera features the 20 MP Live MOS sensor , 5-Axis Image Stabilization, a built-in 2.36 million-dot OLED electronic viewfinder, and a new Creative Dial on the front. The price is for $1,199 and available in Black and Silver. The shipment will be on March 11th, 2016. This entry was posted in Olympus camera and tagged Olympus camera rumors, Olympus PEN-F on January 27, 2016 by admin.